Man can anyone create a what does organization 13 think of आप for guys and girls?PLEASE!? Xion: wow, where did आप get that? 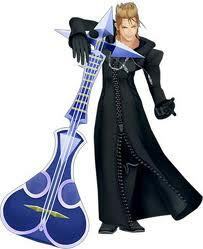 Roxas, Xion, and Deanxra is searching for heartless in the अंडरवर्ल्ड while Jaxson was fighting in the tournament. Larxene: what if आप can be with Roxas while he's sleeping? Larxene: so do आप want to शामिल होइए us? They boarded a ship to take them across the sea from their घर country to an allied country they had heard of. As they sailed, a storm of great power capsized their boat. The first parting of the twin since birth, pulled them far away from each other. Their last desperate cries unheard.